This is a documentary about Volkswagon and how it became the world’s biggest seller of diesel cars…. by faking emission readings. Alex Gibney reveals shocking new details and exposes the unholy alliance between governments and automakers that allowed the automaker to put tens of thousands of lives at risk – all for the sake of a $500 part. The best part of this documentary was the level of detail it got into regarding the levels of emissions. A fascinating look at how a large corporation becomes corrupted by the actions of a few. A brief history of my computer experience. The Commodore Pet. It used audio tape to store programs. I used one in the Christchurch Polytechnic circa 1982. It used a form of Basic for programming. 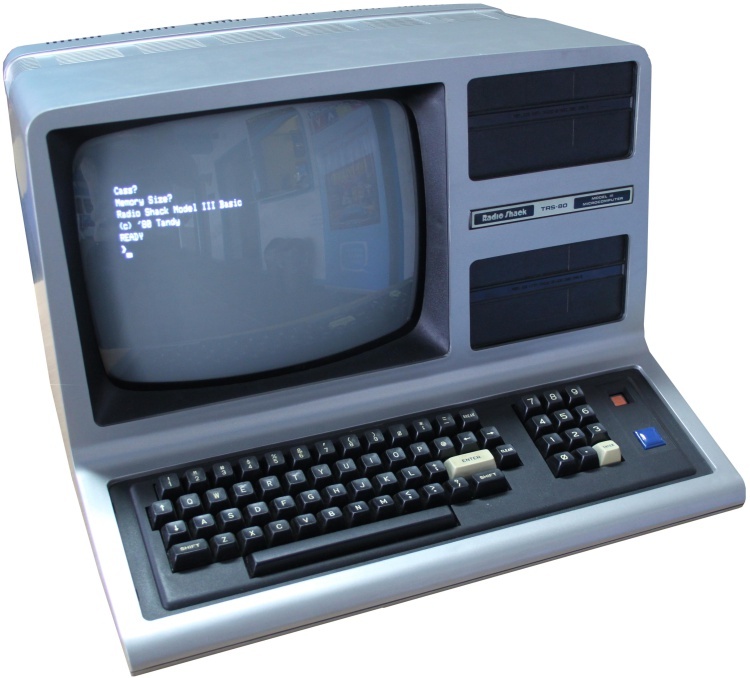 Next is the TRS-80. This was used in the Chemical Engineering Dept at the University of Canterbury. The one I used had dual floppy disks. Again, programming was in Basic. Then at the Dept of Statistics, the original IBM-PC. Mainly used for spreadsheets. Then, around 1989 I got my first computer, an Atari ST. This was followed by an STe. Over the years I added hardware; hard-disk, printer etc. The Atari era ended in the mid 1990’s and my home computer became the PC, but with…..
As jockey Alan York looked at the back of Bill Davidson astride the great horse Admiral, one thing was different. Before his rival reached the last hurdle, he was dead. Alan knew racing was dangerous; he also knew Bill’s death was no accident. It was the kind of knowledge that could get a man killed. 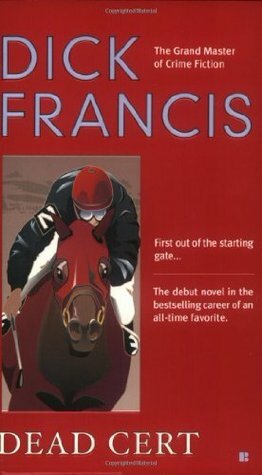 The first of his novels. Told in first person and efficient prose this style of thriller writing never goes out of style. 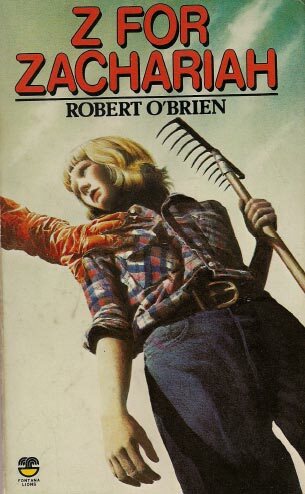 I would have first read this in the 1970’s and it remains an engaging read. The Discovery is boarded by Cornwell and Sarek, who explain that the Klingon houses remain divided, and fight between themselves to see which can destroy more Federation assets. The only safe refuge for Starfleet beyond Earth is now Starbase 1, and they warp there with Cornwell assuming command. This feels like a ramp up to an ending (one episode to go). 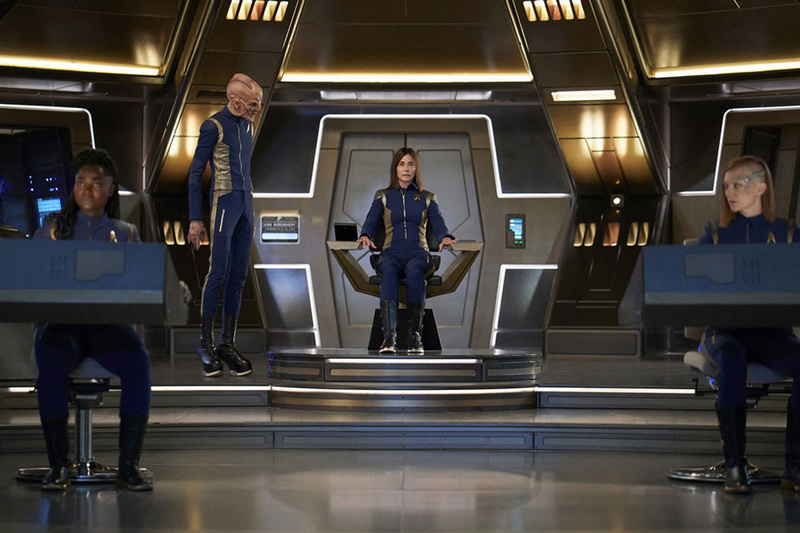 Everything seems designed to get Michelle Yeoh back as Philippa Georgiou (she is good ) even if logic gets left behind. Can’t wait to see where this ends up. 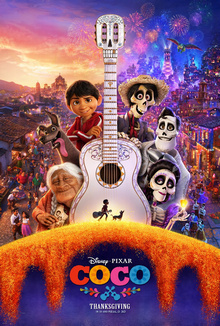 Coco is a 2017 American 3D computer-animated musical fantasy film produced by Pixar Animation Studios and released by Walt Disney Pictures. Based on an original idea by Lee Unkrich, it is directed by Unkrich and co-directed by Adrian Molina. The story follows a 12-year-old boy named Miguel Rivera who is accidentally transported to the land of the dead, where he seeks the help of his deceased musician great-great-grandfather to return him to his family among the living. Based around the Mexican Day of the Dead holiday. A young boy (Miguel) wants to become a musician like his ancestor Ernesto de la Cruz, a popular actor and singer. Somehow Miguel moves into the land of the dead and he seeks out Ernesto to help get him back. The design is bright and vibrant, with lots of eye candy and a sprinkling of action. The characters are all engaging enough, but it’s the plot really draws you in and provides the emotional resonance that delivers an emotional ending. The first best movie of 2018. Rasputin “Monk” Lowdermilk wanted to end it all. But when he is run down by a car on the way to his suicide, he finds that life is just beginning. As he recovers from Chrysler-induced head trauma, he begins to discover strange new abilities. He can draw portraits so precise they look like photographs. He can remember with flawless clarity everything he’s ever seen or heard, no matter how trivial. He can read strangers so well it verges on telepathy. This was obtained in an ‘Immerse or Die’ bundle. First, it is well written. The prose is engaging and keeps you reading. Then, about a third through an second unexplained plot starts. OK I can go along with the unexplained so far. The trouble starts around the half way mark where I get the feeling that the author doesn’t know where the story is going. Then, picking up the story one day I had no idea where I was in the story. It was at this point that I gave up. Tom James is set to be the new president. 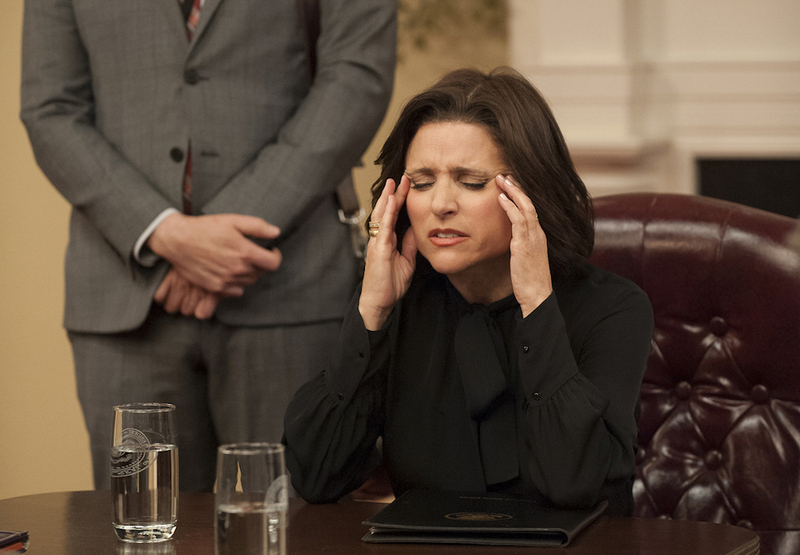 Selina asks for Secretary of State but is sidelined by Tom. In an unexpected turn of events, Vice President Andrew Doyle lobbies votes for Laura Montez in exchange for Secretary of State, and she becomes the new President of the United States. Selina, who brokered a legacy-making deal with the Chinese government for freeing Tibet, has it snapped up by Montez’s team and declared as their first success in influencing foreign policy. Selina leaves, confused as to what to do next, and Jonah is diagnosed with testicular cancer. Mike: Any chance Catherine and Marjorie want to get married? There you go, first White House lesbian wedding. That’ll put you in the history books. Selina: Oh God. I can’t take that much acoustic guitar. Dan: God, my phone is blowing up with these TV offers. Think I might need an agent. You know, someone who can take the Dan Egan brand to the next level. 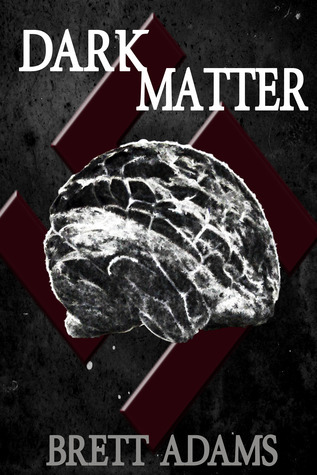 Amy: Too bad Goebbels killed himself. The final of the Fifth Season. The sixth is currently being broadcast in the USA. 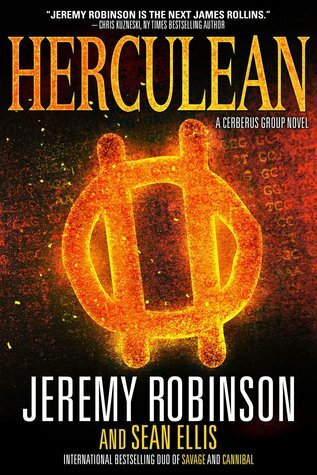 For three thousand years, the Herculean Society has preserved the legacy of the ancient hero, Hercules, protecting history’s fragile relics from humanity, and humanity from the dangerous truths behind the legends. Now, the Society’s new leader, archaeologist George Pierce, faces his first test: the Cerberus Group. The shadowy organization has two goals: the collection and distribution of black market relics, tech and secrets, and the purge of those deemed unfit for survival. This starts like an archaeological history lesson. Very Tomb Raider or Indiana Jones. Then after a few chapters, the Jeremy Robinson gene kicks in and it’s the usual world touring action adventure genre fans will love. There is less of the out-there science fiction and mythology in the Jack Sigler stories that this is closely related to.